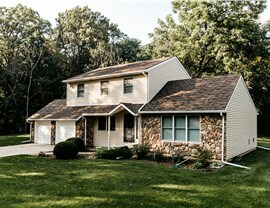 Founded in 1999, HCI Get A Pro have been the trusted local roofers for Park View for more than two and a half decades. 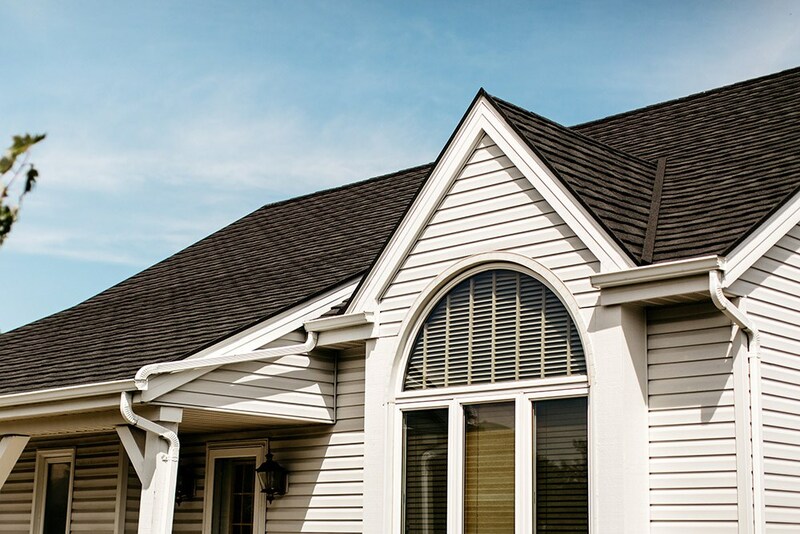 Over that time, we’ve helped thousands of homeowners throughout the quad cities area repair or replace their roof with a beautiful and durable roofing system. We are committed to providing flawless results and exceptional customer service. Our commitment to excellence has earned us accreditation from the Building Performance Institute and an A+ rating from the Better Business Bureau. 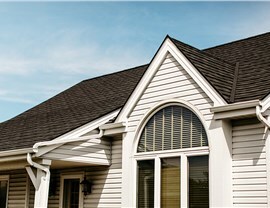 Energy Efficiency – A new roof can reduce your heating and cooling bills by as much as 25%. 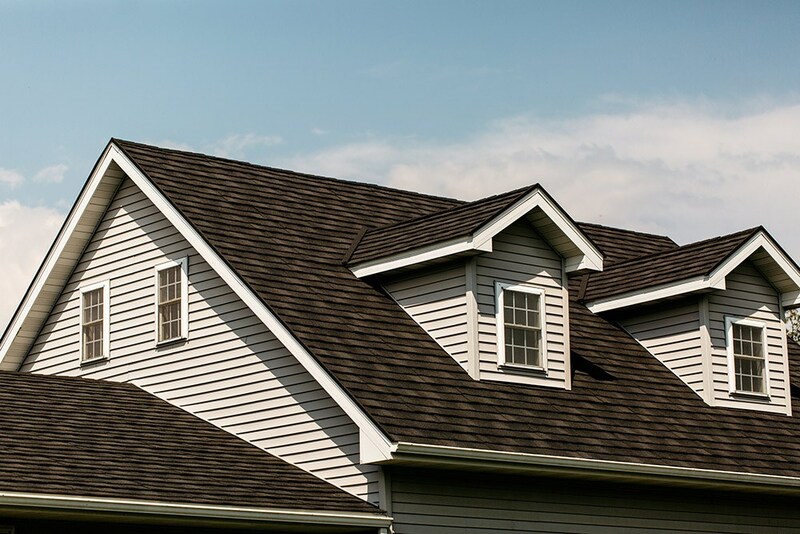 Durability – HCI Get A Pro offers a wide range of roofing types including metal roofs which are built to withstand even the toughest of weather and still provide ultimate strength to your home. 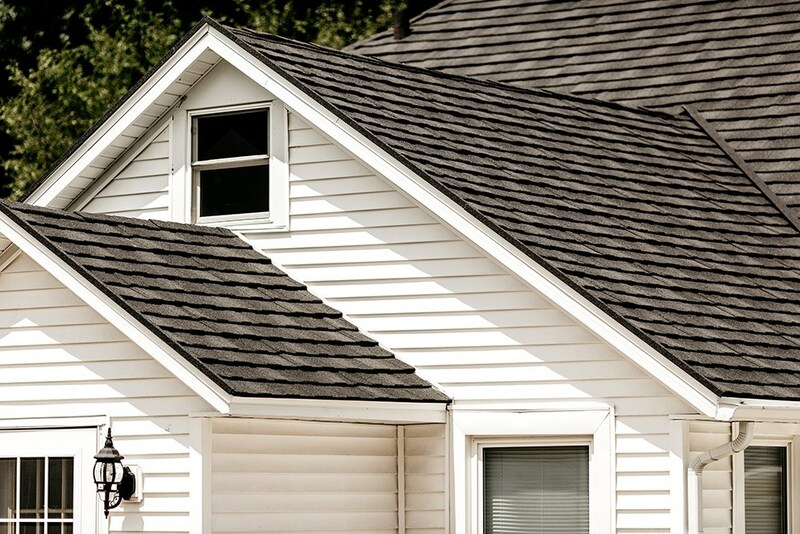 Safety – Keeping your family secure is a top-priority for homeowners and adding a new roof adds a layer of protection to your home. 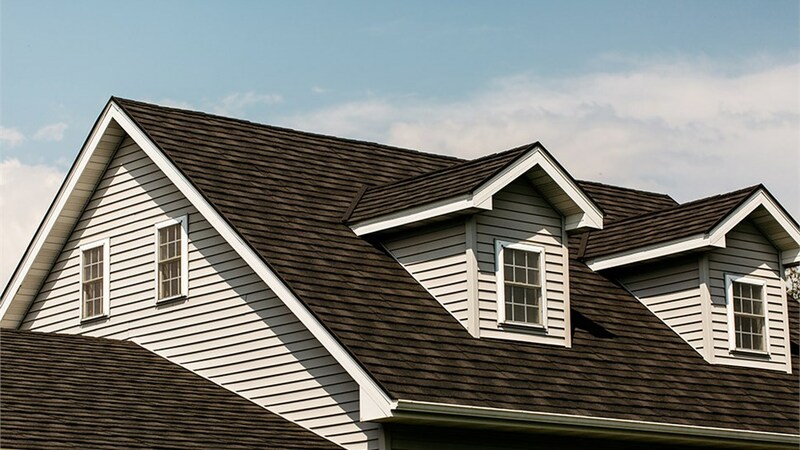 Direct Warranty – HCI Get A Pro offers direct warranties for your roof so there’s no having to deal with an outside manufacturer. 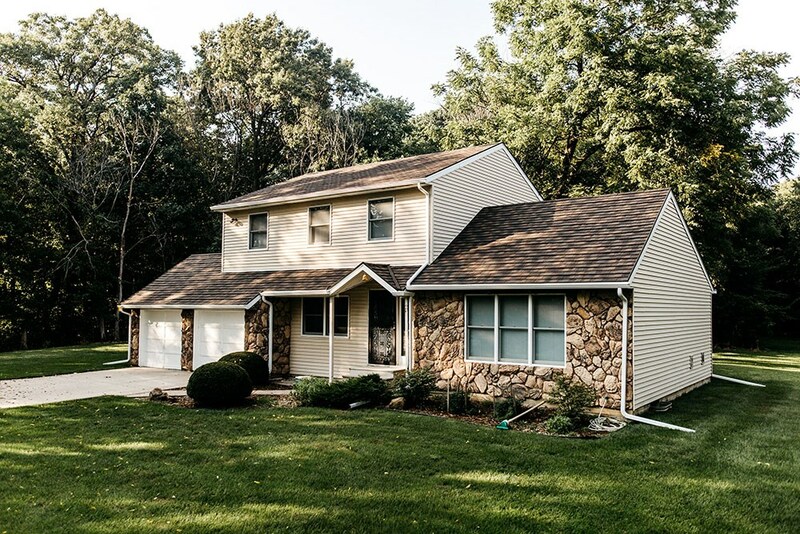 When you choose HCI Get A Pro as your Quad Cities roofing company, you get the peace of mind that your hiring the most trusted home renovation company in the area. We have a proven track record of exceeding customer expectations with our stunning results and superior customer service. 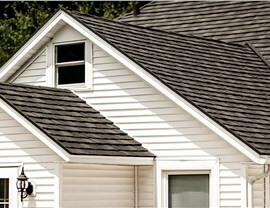 To learn more about our roofing systems, contact us today. 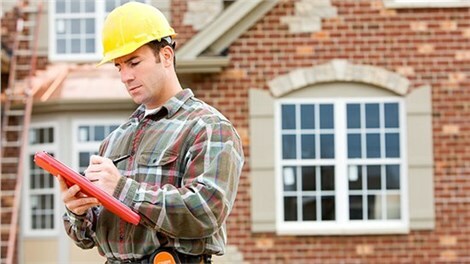 Give us a call or complete the online request form for a free, no-obligation price estimate.